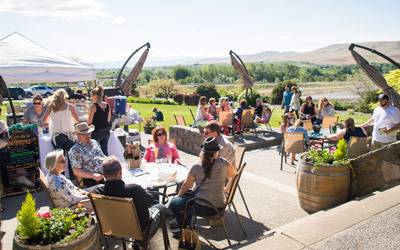 Whether you are just passing through, having a family reunion or tasting wonderful wines, Wine Country RV Park provides the services and facilities that will make your visit to Prosser unforgettable. 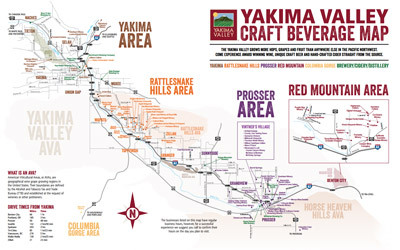 Our 125 space RV Park is located next to Vintner's Village providing full service pull-through and back-in sites to accommodate any size RV. 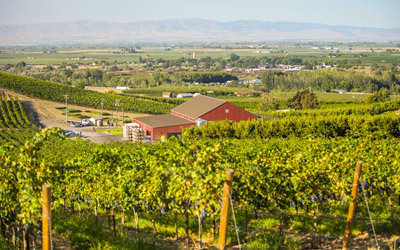 We are in the center of Washington's Wine Country in the sunny Lower Yakima Valley, with plenty to offer to groups large and small, wine lovers, and family. We offer an experience that is unforgettable and will bring you back for more fun. Open year around to accommodate all guests. Camping sites also available.